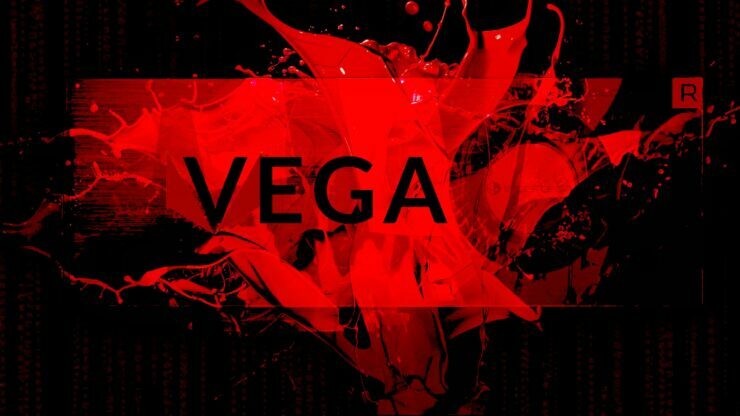 Only a couple of days ago we reported that AMD has working 7nm Vega 20 GPUs running in its labs and the results of those lab tests are already leaking out. Thanks to a tip by a valuable source we’ve managed to spot Vega 20 in 3DMark’s benchmark database, and if this result is anything to go by we might be looking at an absolute beast of a GPU. Now, first things first. I should give a shout out to our friends over at VCZ who have also managed to track down this result. 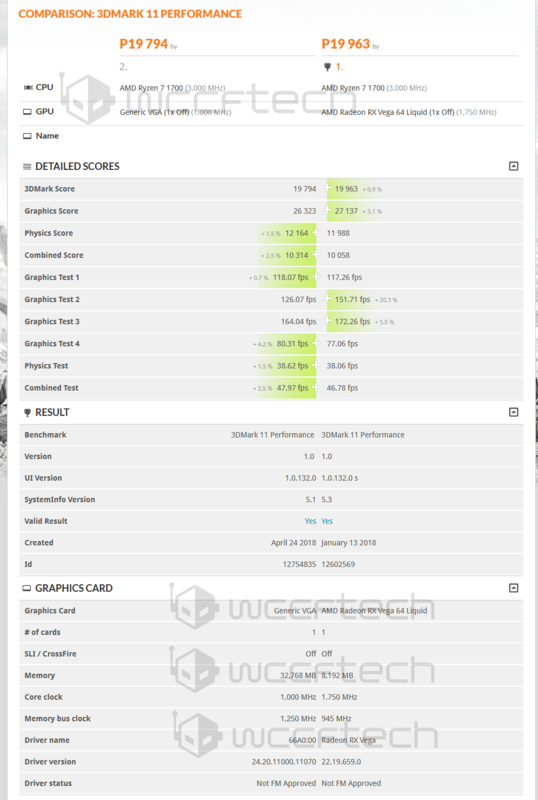 The database entry is for 3DMark 11 “Performance” and shows a yet unidentified “Generic” AMD GPU with 32GB of HBM2 vRAM clocked at a whopping 1.25GHz, the highest clock we’ve seen on HBM to date. Now, the most interesting part here is the GPU clock speed. If the reported figure is to be believed this early engineering sample of Vega 20 is running at exactly 1GHz. It’s possible that this is because 3DMark is misreporting the clock speed. However, if we go back to really early Vega Frontier Edition database entries we find that when 3DMark fails to read the clock speed it simply reports it as 0, rather than 1GHz. And misreadings of the UEFI data have also led to misreadings of the HBM2 vRAM by 3DMark. We don’t see any of that with this particular Vega 20 entry. Additionally, early RX 480 engineering samples that we spotted back in the day were also running at 1GHz, with later production units hitting around ~1.2GHz. 1GHz is just a nice, round and easy frequency figure to run these very early engineering samples on. That’s likely why we’ve seen it with early Polaris samples and potentially why we’re seeing it again here with Vega 20. Remember, we could be looking at the first operational 7nm Vega 20 silicon back from the TSMC fabs. With that being said, if Vega 20 manages to deliver similar performance to the Vega 64 Liquid at 1GHz we’re looking at no less than 70% faster performance per clock, which seems absolutely bonkers. The alternative hypothesis is that Vega 20 is running at a modest but unknown boost clock speed that 3DMark is just not picking on, although we’ve never seen boost functionality operational on any of AMD’s engineering samples in the past. The truth most likely lies somewhere in the middle. We’re no doubt looking at very early silicon here with nowhere near final clock speeds. Vega 20 isn’t expected to begin sampling until the end of the year and won’t hit shelves until next year. So take all of this with a grain of salt for the time being, more will surely come to light in the coming weeks and months.